iEagle.com is a one-stop shop to offer cheap flight tickets of all international airlines flying across the world from the United States. It is difficult to check flight schedules and fare deals of multiple airlines for a single destination on different sites. iEagle has made it possible to search and check for the best flight deals from hundreds of airlines at the same time. If you are looking to save on your flights to anywhere in the world, use the search tool (on right) and get cheap airline tickets. 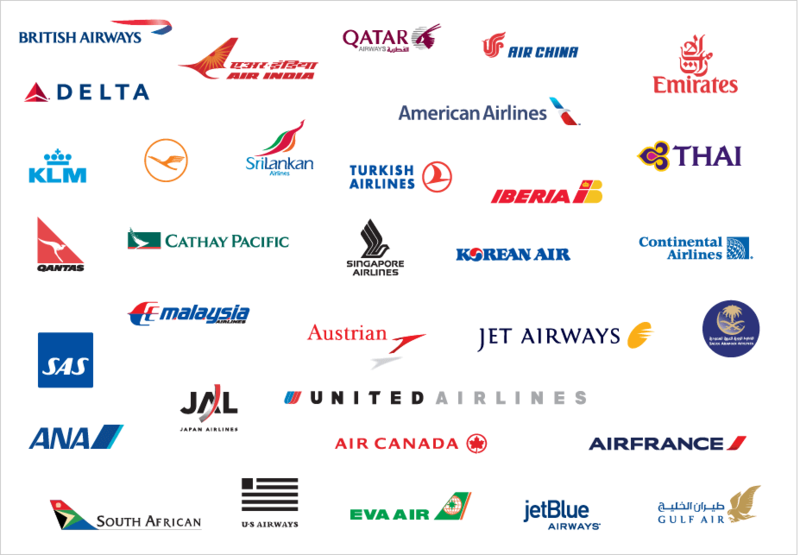 If you are looking for a particular airline’s fare deals for your preferred destination, follow the links to popular airlines or check alphabetical lists of all airlines. Cheap flights with Orbest S.A.